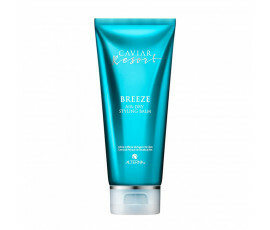 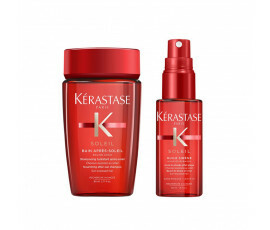 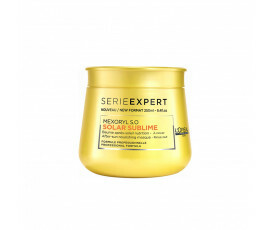 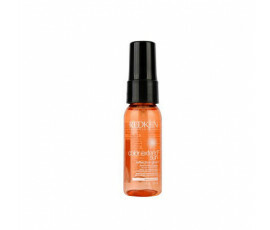 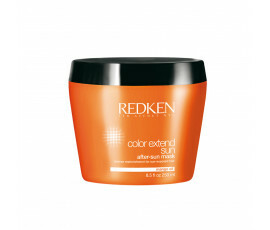 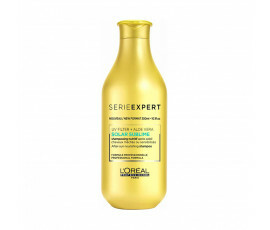 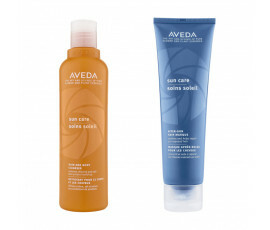 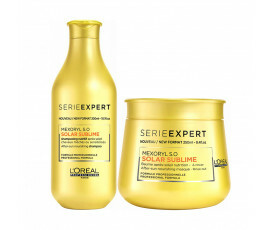 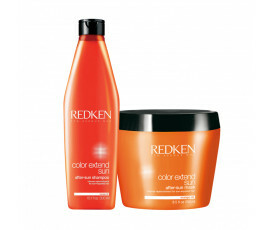 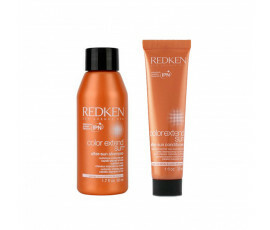 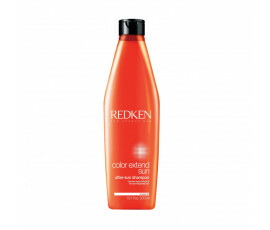 Buy now online the right product for sun-exposed hair! 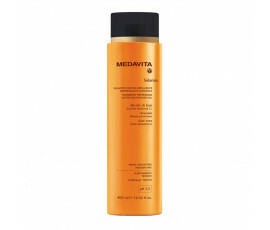 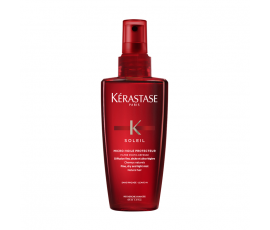 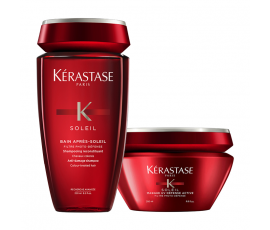 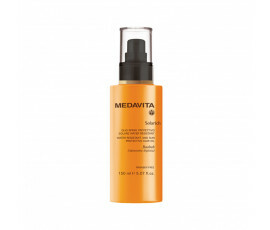 Sun-exposed hair is often dry and sensitized: sunrays damage the color and leave hair weakened and fragile. 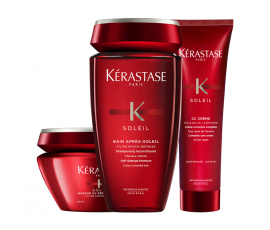 If you do not protect your hair from sun, by the end of summer, you will get dry, frizzy, tangled and fragile hair. 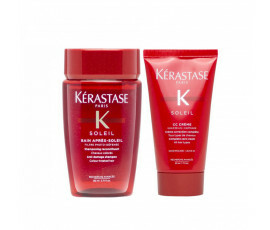 How can I find the right product for sun-exposed hair? 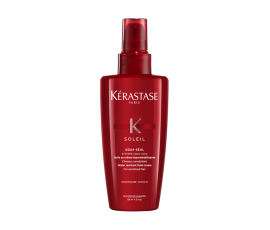 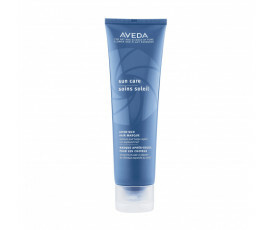 The perfect product for sun-exposed hair cleanses hair gently, balancing the ph of your hair and preventing hair color from fading. 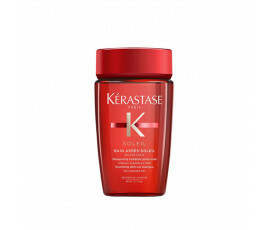 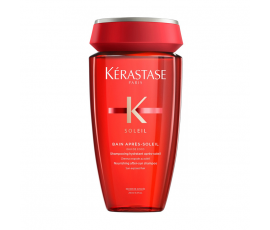 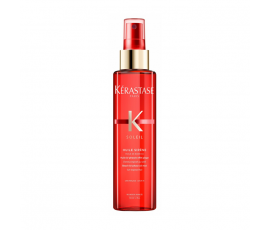 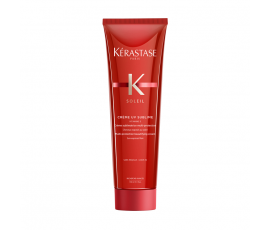 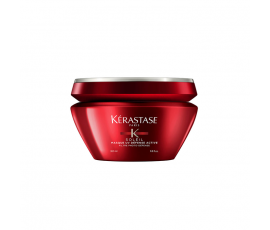 It repairs your hair, leaving it soft and healthy.